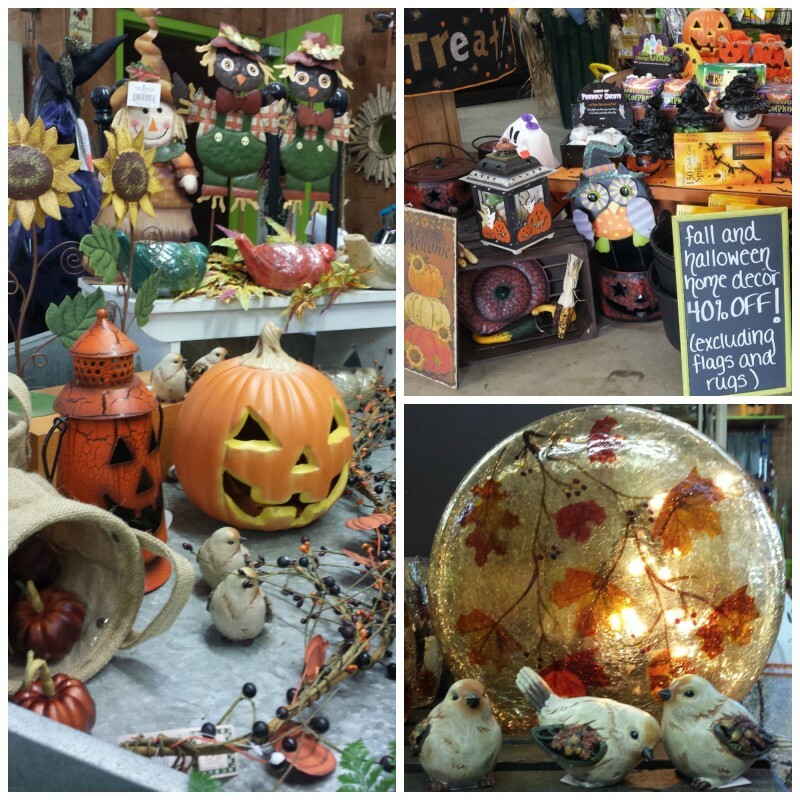 Last chance to save on Herbein’s Garden Center Fall Merchandise! This weekend will be the last you will find our Autumn decor before we showcase our Christmas Holiday inventory! You’ll find scarecrows, tins, lanterns, lights, fall wreaths, door hangers, and more! Stop by before it’s gone! Christmas Holidays Are Around The Corner At Herbein’s! Fairy Garden and Accessories Discounted!